Fotocoat FX88-SR is a solvent-resistant emulsion for use with weaker light sources. It allows for some margin of error in exposure. 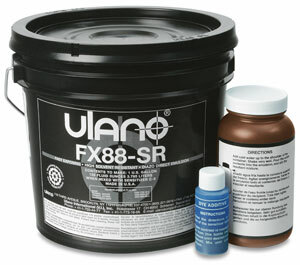 Fotocoat FX88-SR provides outstanding print quality. Diazo sensitizer is included. It's great for high volume production. Use polyester screen fabric for best results.